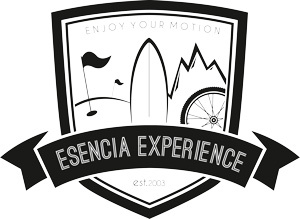 Esencia Surf School expressly prohibits the realization of “framings” or the use by third parties of any other mechanisms that alter the design, original configuration or contents of its Portal. In accordance with Organic Law 15/1999, of December 13, on the Protection of Personal Data, Esencia Surf School undertakes to comply with its obligation of secrecy with respect to personal data that may be requested through the services of this web, and the duty to treat them with confidentiality. For these purposes, the necessary measures will be adopted to avoid their alteration, loss, treatment or unauthorized access. At all times the user may exercise the rights of access, rectification, cancellation or opposition by requesting it by any means that leaves a record of his sending and receipt to Esencia Surf School.